Eliezer Berkovits (1908-1992) was a renowned philosopher, theologian, and talmudic scholar. He studied under Rabbi Yechiel Yaakov Weinberg at the Hildesheimer Rabbinical Seminary in Berlin, and he received his Ph.D. in philosophy from the University of Berlin. He served in the rabbinate in Berlin (1934-1939), in Leeds, England (1940-1946), in Sydney, Australia (1946-1950), and in Boston (1950-1958). In 1958 he became chair of the philosophy department at the Hebrew Theological College in Chicago, and thereafter, in 1976 he made aliyah to live the remainder of his life in Israel. 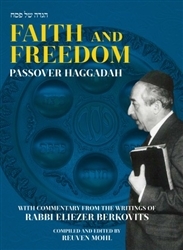 In addition to his numerous philosophical writings and articles, he was the author of nineteen books including Faith After the Holocaust, God, Man and History, and Not In Heaven: The Nature and Function of Halakha. 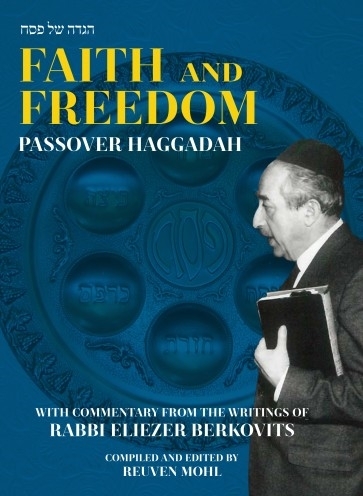 He also wrote two works on Halakha that were published in Hebrew: Conditionality in Marriage and Divorce and Halakha: Its Authority and Function.